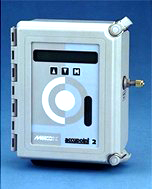 The AquaVolt provides precise, online moisture monitoring for industrial gases in production and at various stages of product purification. It’s also well suited for trailer and cylinder filling monitoring, as well as for shielding gases used in welding. 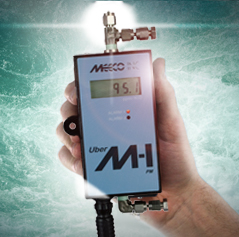 The M-i is the world’s smallest, lowest-cost absolute moisture monitor. 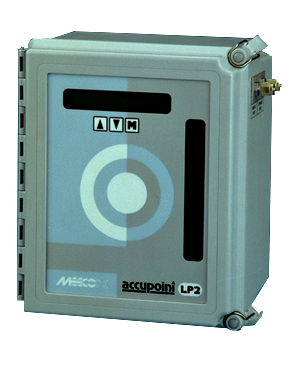 Designed for online applications, the M-i measures from 0.5 ppm to 1000 ppm – over three orders of magnitude. The WaterBoy 2 offers a cost-effective solution for reliable, portable moisture analysis. Its modular design and sturdy construction is ideal for field conditions. 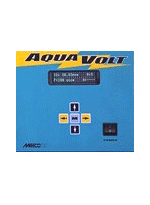 It comes equipped with an internal rechargeable battery, in addition to a 120 Vac transformer or a 100-240 Vac universal transformer. The WaterBoy LP2 is available for sample gas inlet pressures below 100 psig.